The future economic vitality of our County depends on increased transportation investment to accommodate more residents and to encourage job growth. One of my highest priorities is to provide world-class transportation options for all our residents who live and work throughout the County that will provide congestion relief and also unlock Montgomery County’s economic potential. While we continue working with the State to plan for longer term solutions as outlined in the Countywide Transit Corridors Functional Master Plan, I am committed to putting practical, cost-effective transit options on the ground in the near term. Below, are my recommendations for moving forward on better transit for MD 355, US 29 and Veirs Mill Road and continued support for the Corridor Cities Transitway (CCT). To meet the ambitious goals outlined below will require the Council’s support and the needed resources. million in my Capital Budget and calling upon the State to match my commitment to move the MD 355 BRT study to a Locally Preferred Alternative (LPA) stage. Following selection of a LPA, we will have the necessary detailed information to allow us to identify and allocate funds for design and construction. In addition, I am recommending Ride On Plus priority service from the Lakeforest Transit Center to the Medical Center Metrorail Station in less than two years. The service will be peak-period, limited-stop with specially-branded vehicles and upgraded stops/stations, including amenities such as transit signal priority and real-time bus arrival information. As you requested, I will also be funding peak period express Ride On bus service from Clarksburg to the Shady Grove Metrorail Station to begin spring 2017. I am recommending programming $6.5 million in my Capital Budget for the planning and design of a high-quality US 29 BRT with the intent of getting this route up and running in less than four years. The entire route will operate within the existing pavement. Much of this BRT route will use the roadway shoulders as a dedicated bus lane. Other portions will operate in managed lanes with only limited sections in mixed traffic. Costs for construction and the BRT vehicles will be determined during the design stage. I am directing MCDOT to negotiate with the State to share in those costs and to partner with Howard County to leverage efforts for a bi-county BRT service. 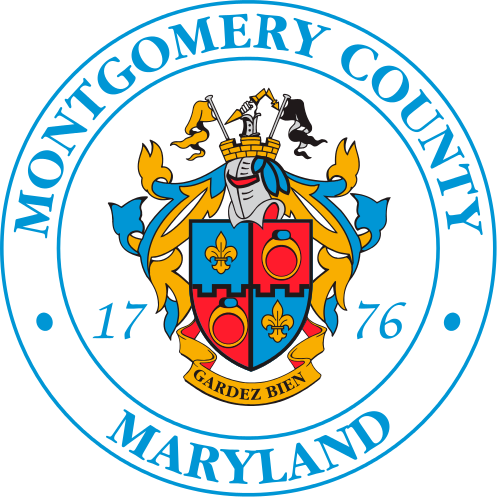 Having a bi-county BRT on US 29 will reduce traffic passing through Montgomery County that originates in Howard County thereby reducing roadway congestion for our residents. The current State-led BRT planning study on Veirs Mill Road will result in a Locally Preferred Alternative in FY 2017. Following selection of a LPA, I will evaluate options for design and construction of the BRT. In the near term, I will request that the State fund the estimated $1.8 million annual WMATA operating cost necessary to implement peak-period, MetroExtra service on Veirs Mill Road. State’s budget. MCDOT is actively exploring with the State opportunities to implement the system in phases to lower the initial cost. My plan also includes $1.25 million over three years for branding the County’s BRT, community education about the BRT plan, and marketing of the new BRT service. Our future and ability to stay competitive depends on increased transportation investment to accommodate more residents and to encourage job growth within the County. The steps I have outlined will move transit forward in an efficient and fiscally responsible way by more effectively using our limited financial resources and existing infrastructure and timing projects to coordinate with development along our transportation corridors.